iTrainerPro is unique in the field of golf swing analysis and training devices! Small and lightweight (under 70 grams) yet packed with high-tech electronic sensors and sophisticated software. Quickly fastens to any club. Located below the grip, it has minimal impact on the swing. 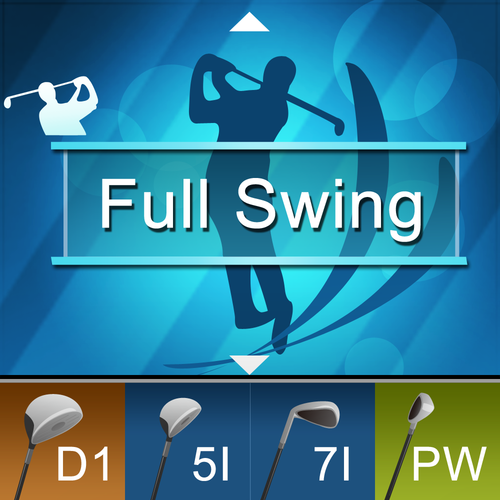 Provides instant feedback on all types of golf shot as well as putting. Results are displayed on the built in color screen and can be heard through the built in speaker or supplied Bluetooth headset in your own language and choice of male or female voices !! Swings can be captured and stored within the iTrainerPro, so you there is not need to carry a PC or computer with you. Put it in your pocket and take it out before a round to brush up on your putting strokes or tune your tempo or swing plane. When you buy an iTrainerPro, don't expect it to become redundant anytime soon; evey aspect of the iTrainerPro is upgradeable, including the casing, electronics assemblies and software. All application modules within the iTrainerPro are upgradeable and new ones can be downloaded as they are developed. We even have a development kit to help training organisations customise it to suit their needs. 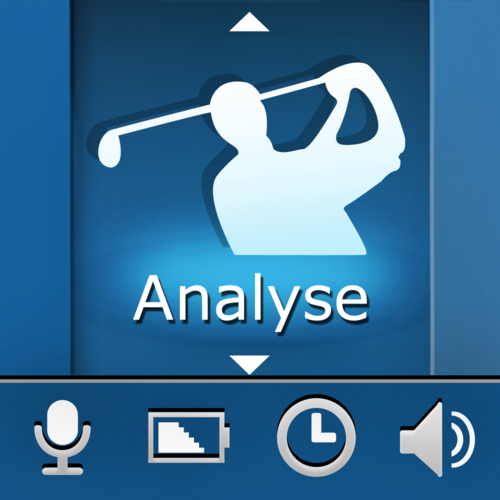 The iTrainerPro is suitable for all levels of golfer and designed to grow with you. At Insight, we believe that practice without feedback is a waste of time !